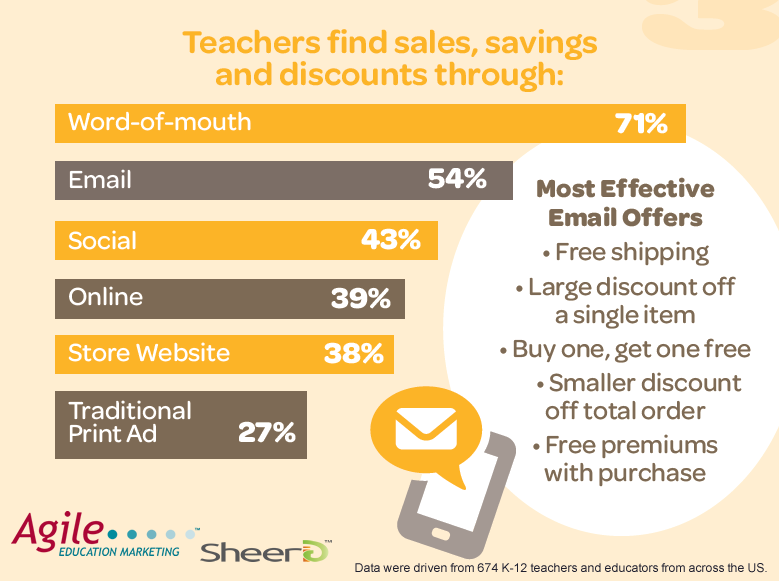 How Teachers Shoppers in USA Find Sales and Discounts? Some US teachers – who surveyed – claimed that they spent up to $5,000 in 2017 on classroom items. 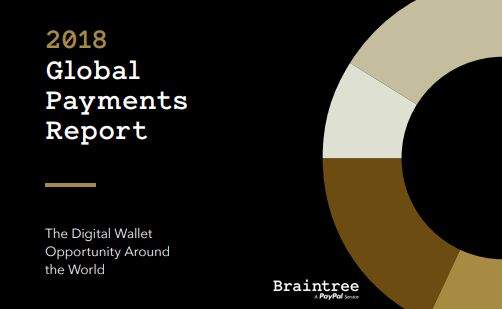 36% of them shopped every few months, 28% shopped every single month and 22% shopped only before the school year starts. For more information, kindly check the “2017 US Teacher Shopping Preferences & Statistics“ full infographic.